Published on Wavefront.ca on February 2, 2018. 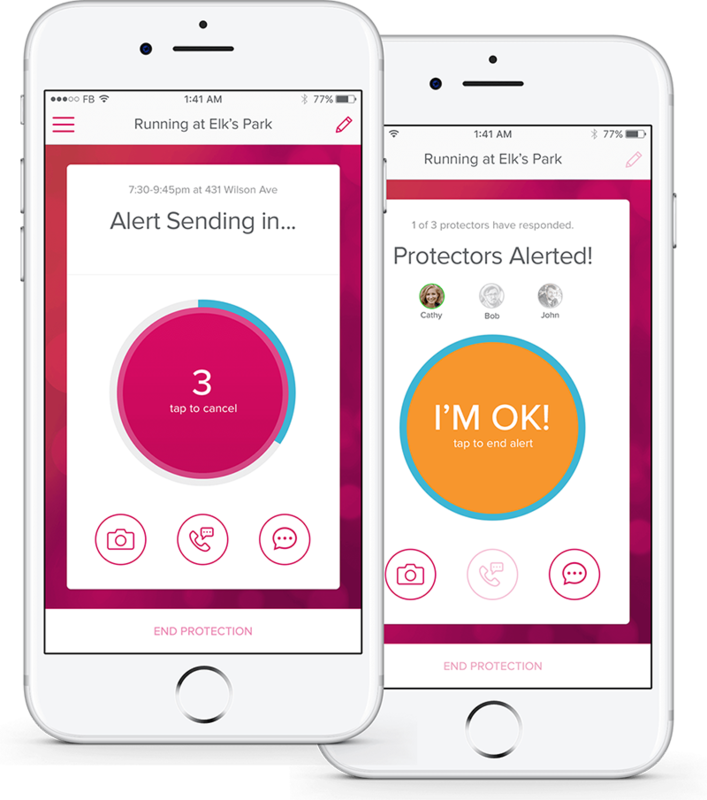 PROtect is a mobile app designed to improve personal safety. For many professionals working in isolation or in other high-risk situations, the technology couldn’t come soon enough. Combining social networks, alerts and real-time location data, PROtect helps safeguard users in any environment. A participant in Wavefront’s Venture Acceleration Program, PROtect is focused on growing the company through partnerships with companies such as RE/MAX. See this news release. PROtect’s mission is to support professionals who have a particular need for personal safety technology: remote workers. Merideth Schutter is a realtor by trade. After a few years in the business, she was forced to come up with her own security “hack” during open houses in case of emergency – keeping her mother on the phone. With realtors spending much of their time in isolation, Merideth thought there should be a better safety solution. 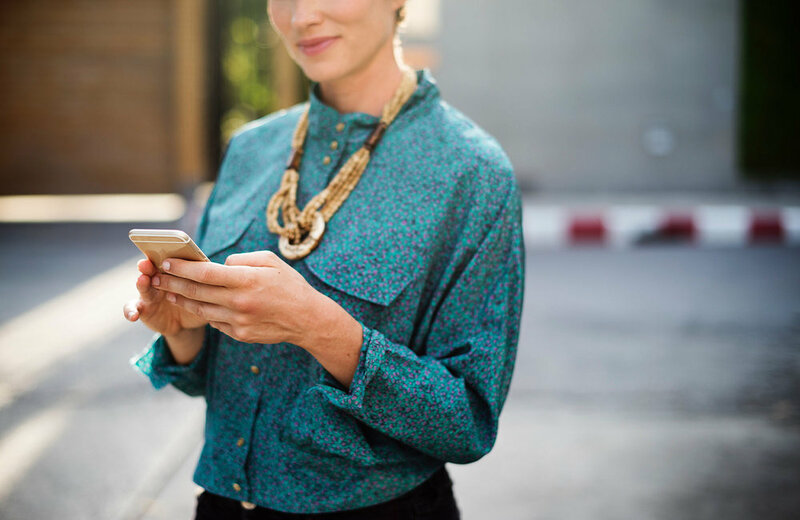 “PROtect was born out of a need to unite mobile tech with personal safety, giving employers the tools to empower professionals and cultivate a more caring culture. 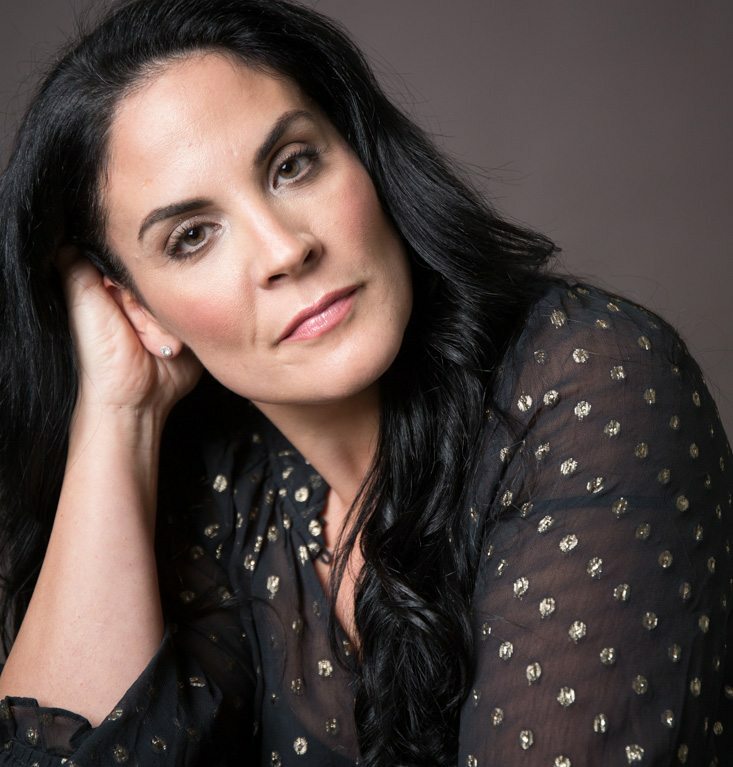 In this day and age, it is vital for companies to protect employees and support them in living their best life, on or off the job,” says Merideth. PROtect leverages a user’s social network to send a chosen circle of friends alerts from the mobile app. Users have the option to set up a timer to safeguard a period of time, or to send an alert any time they feel at risk. A “heads up” feature lets users alert their circle when they are about to enter a potentially risky environment. The alerts notify a user’s circle of friends who are sent real-time data such as photos, location information and battery phone life. The app makes it easy for the circle to communicate with each other until the user is safe. While the mobile app was initially developed with realtors in mind, other users can also benefit from the technology. A young single going on a blind date. A parent concerned about their child’s whereabouts, as they exercise more independence – anyone travelling solo who could use the extra reassurance of a virtual safety squad. “The use cases are endless with PROtect. The fact that we can offer a personal safety squad to people on a global scale is very exciting. It’s ideal for anyone with a smart phone who wants to live life to the fullest,” says Merideth. PROtect is honing its strategy and business plan for growth through Wavefront’s Venture Acceleration Program. The program helps mobile and IoT companies perfect their pitch, find the right customers and get a profitable business plan in place. Merideth and the team are working closely with their mentor to determine what the next steps are for expansion. “The most important thing I’ve gained from the program so far is the connection with my Executive in Residence. He is the perfect fit for me. Having a mentor who shares my goals and values, and is just as passionate about what we are building is invaluable. I am truly grateful for the experience,” Merideth shares. With the recent partnership with RE/MAX, PROtect is on its way to expanding the user base of their app, which was launched in February 2018 as a white labeled product. The consumer version of the app is currently available for download on Google Play and the iTunes store. While PROtect was initially developed with realtors in mind, the company plans to evolve their solution to meet the needs of additional users such as students and individuals involved in online dating. Do you have a mobile or IoT business and need one-on-one expertise and proven strategies to help you grow? Participate in Wavefront’s Venture Acceleration Program to get the resources and training you need to take your startup to the next level. Apply before February 14, 2018 to be considered. What Sets the Canadian Digital Technology Supercluster Apart?